The Tracker 212 is a universal process and temperature indicator that supports the features and performance usually found in more expensive products. 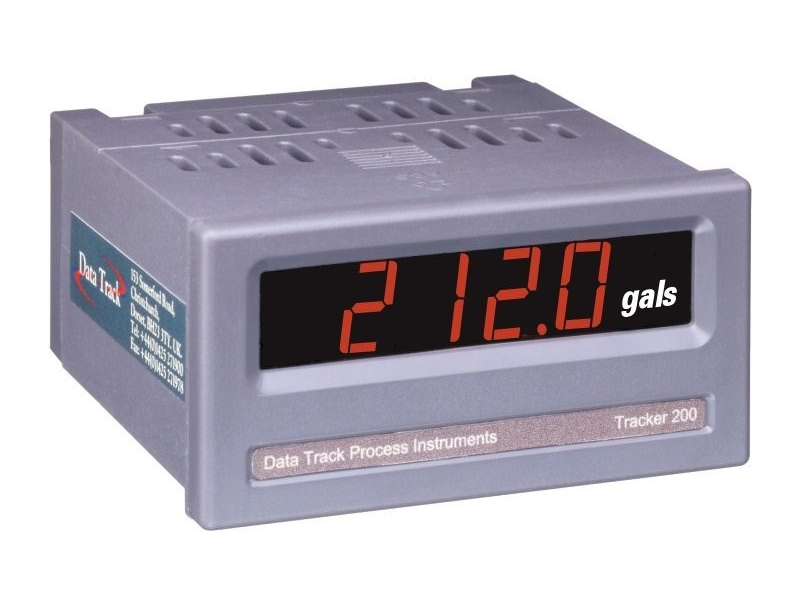 Being quick and easy to configure, with a 5 digit display and 24 point user linearisation, the Tracker 212 is well suited to tank contents, process and temperature measurement applications. The Tracker 212 is a universal process and temperature indicator that supports the features and performance usually found in more expensive products. Ranges: ±20mA, ±100mV, ±10V DC.